Wimbledon takes over london, it’s like you can smell it in the air. Green and purple flower installations with bright fresh new tennis balls wedged in between line the streets of London. Green and purple are the official colors of Wimbledon for Mens, while the pink and black has a feminine touch for Womens, great for setting the theme. 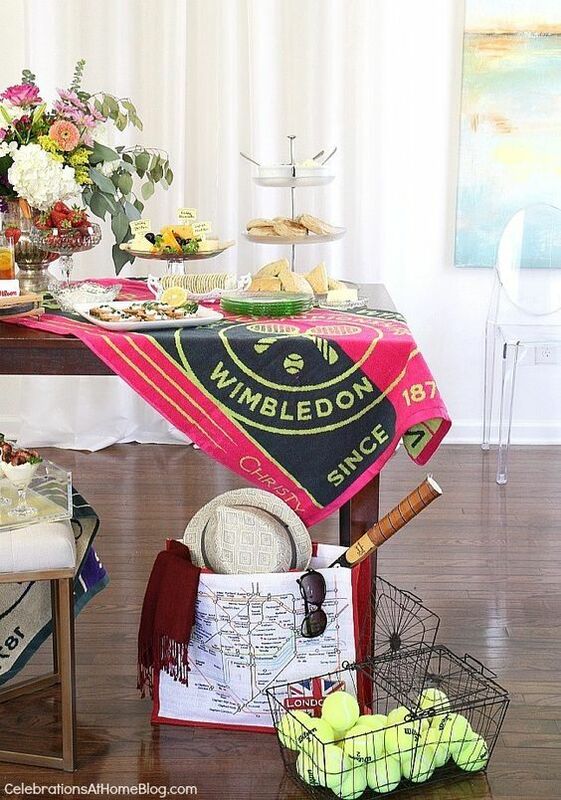 So, if you weren’t lucky enough to bag yourself a center court seat at Wimbledon this year, why not create your own Wimbledon viewing party. Let’s be honest, we’d rather be in the comforts of our cool homes with a spread of fresh strawbs and finger sandwiches anyway! Decorate your house with themed props such as tennis balls, rackets, astroturf and tennis player masks and encourage everyone to take pictures. 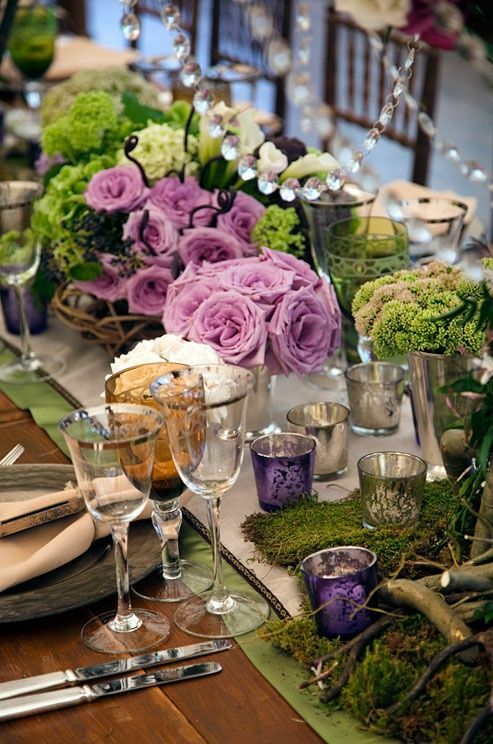 Using the typical Wimbledon colours of purple and green in a more subtle way to create a chic table runner decoration – the only thing Ii would add to this would be a couple of tennis balls or even an old school tennis racquet. Set the scene and invite friends to wear their tennis attire. Tennis skirts, fluorescent yellow balls and short shorts at the plenty for this party! 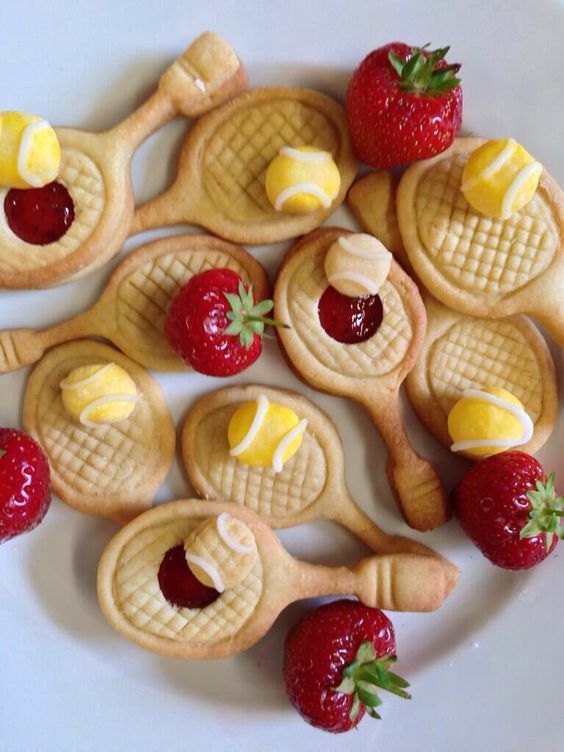 Why not go the extra mile and send tennis racket shaped invites out to make your event feel really special. 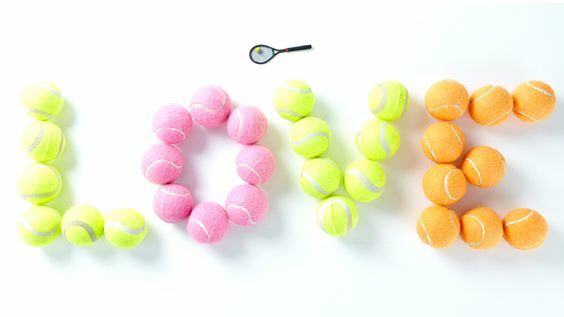 I found tennis balls in all kinds of colours online. You can use them to spell out a word that you can either have running down the center of the table. I would even place them on an astroturf runner and secure the balls with a glue gun. If you’re not using a runner then I would use blue tack. Set up a game of mini table tennis on one of your tables ( you can buy these on Amazon for just £2.99!) 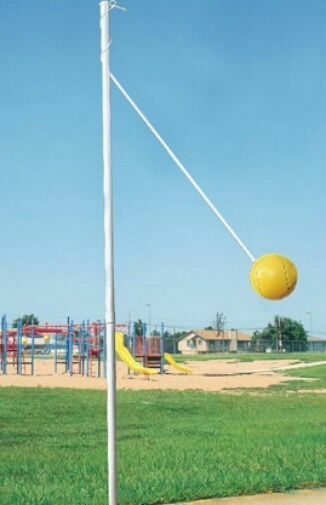 or play a game of swingball if you have the garden space. 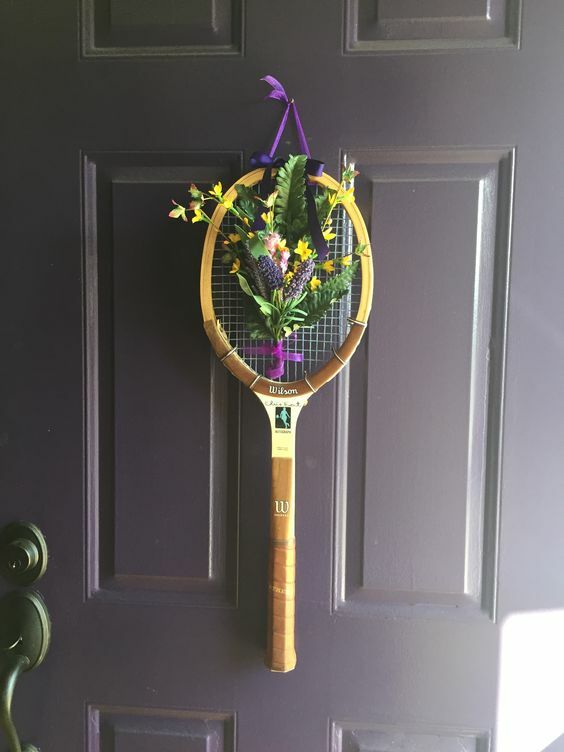 Bring out the competitive side of your guests by hosting a racket keepie uppie tournament, awarding a trophy to the winner. Vintage style is always going to be at my achilles heel. I was even thinking of getting one to spray paint pink to be typical The Social Kitchen colours. 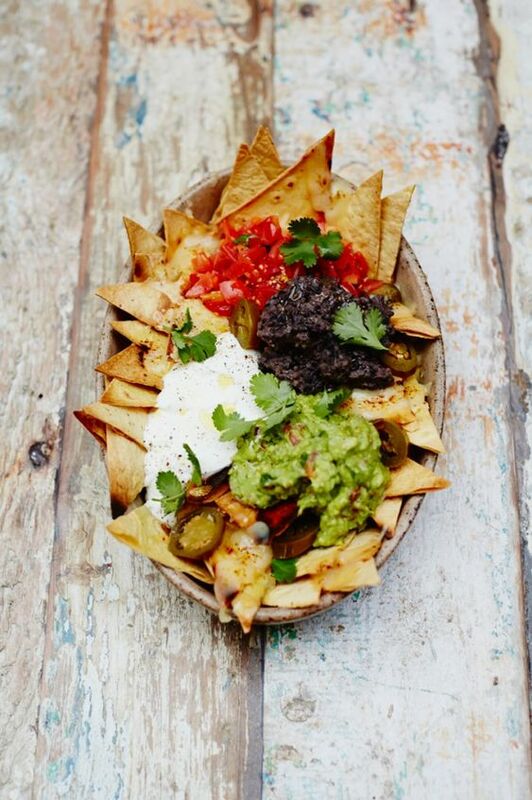 These food names are hilarious and really shows creativity, your guests will appreciate the extra mile gone through for your spread. Or, match the dishes to the nationalities of great tennis stars – Scottish salmon, Spanish paella, Swiss fondue and American hot dogs. Use a really simple biscuit recipe and allow the cookie cutter do the work for you for this snack. 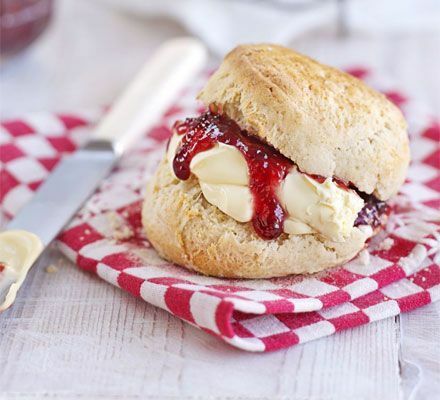 Carrying on with classic British treats – scones with jam and cream couldn’t anymore quintessentially British. Shake up game time with a selection of carefully curated cocktails. Will it be a Center Court Crush, a Royal Smash or even a Murrijto? 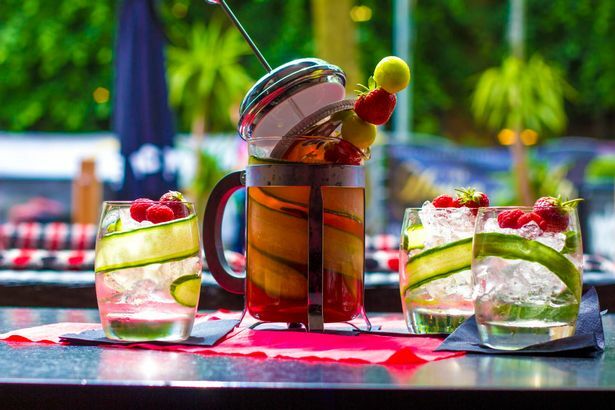 I’ve found a list of Tennis pro themed cocktails and instructions on how to make them to take away the guesswork. 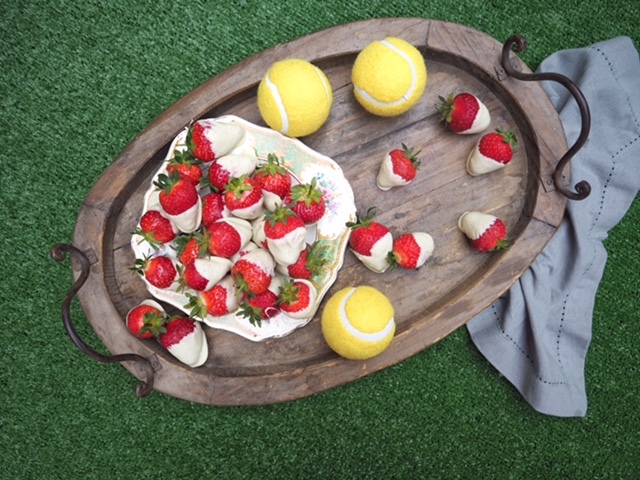 It wouldn’t be Wimbledon without strawberries and cream now would it. Strawberries are perfectly in season right now and there are so many ways to serve these ruby beauties. 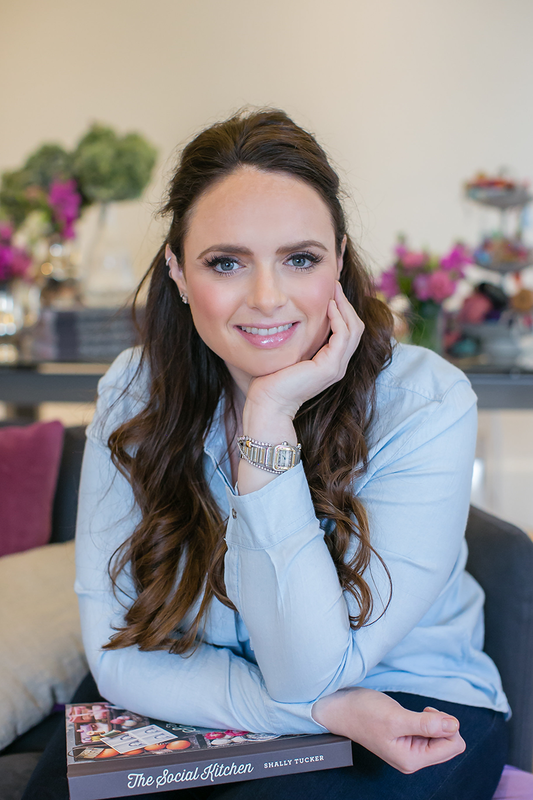 I personally love chocolate dipped strawbs and have put together a blog on Enjoying Strawberries 5 Ways which includes a recipe for making dipped strawberries. Now you’ve planned your party perfectly, sent out your themed invites and sold your local shop out of strawberries, it’s time to pop the prosecco and enjoy the games. Who do you think will win this year?